Young & Healthy was again proud to bring the USC Mobile Dental Clinic to Pasadena this year. 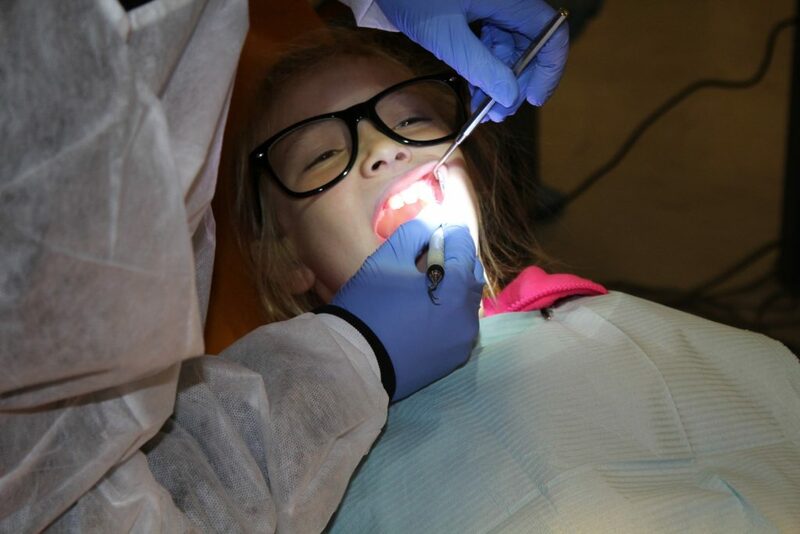 Between February 23 and March 2, dozens of kids between the ages of 6-18, with NO dental insurance, having cavities and who were income eligible and living in Altadena, Pasadena, Sierra Madre or South Pasadena were each seen for several appointments during the week of the clinic. All of the dental services were administered for FREE! 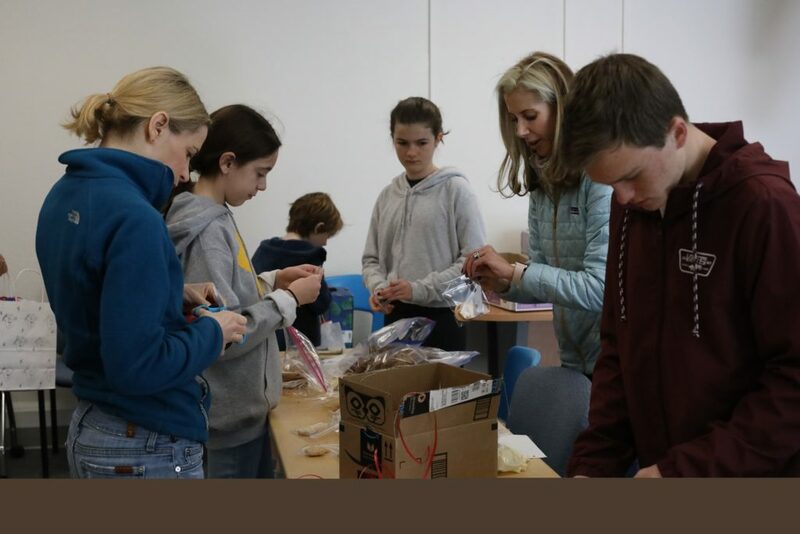 The Young & Healthy Alliance and Kids Alliance participated in the clinic by preparing and serving a brown bag lunch on Saturday for all patients and their families and all of the dentists providing care that day. It was a true community event!! We thank everyone who was involved for making the clinic so successful. At Young and Healthy we have found a simple solution to a complex problem. Help us continue to make Pasadena a healthier and happier place for everyone.